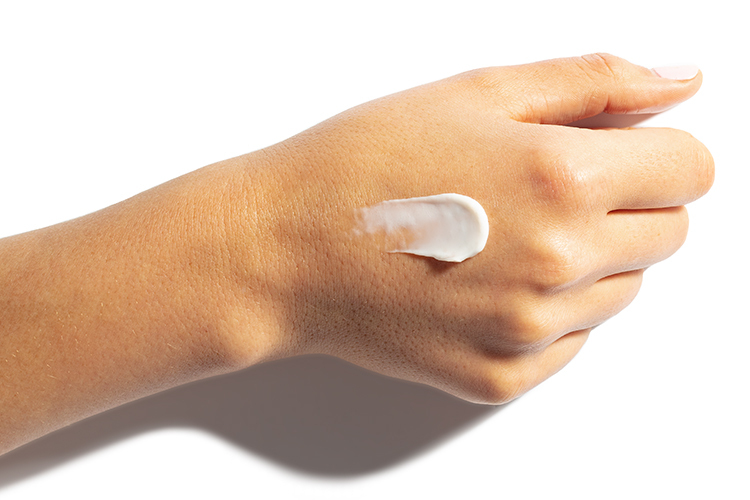 An antioxidant-rich cream developed to specifically hydrate, smooth, and nourish the delicate skin on the neck and décolletage for a visibly renewed look. For all skin types. $95 | 150 ml / 5.1 fl. oz. Today, the skin on the neck is put through stress from constant movement and sun exposure, and is naturally prone to premature aging. 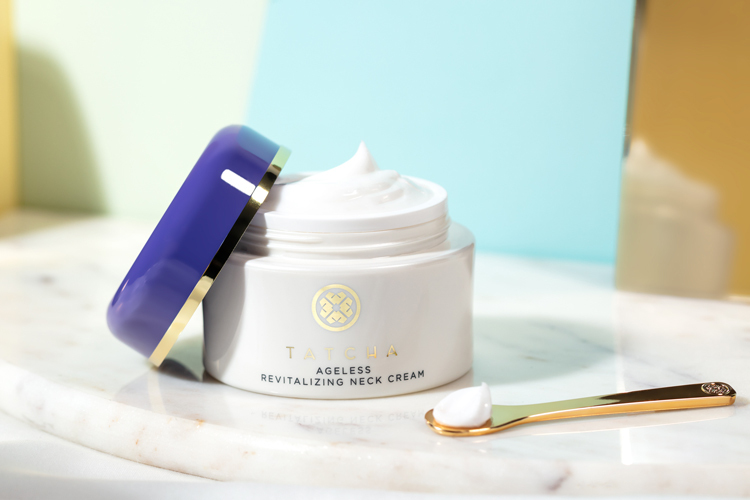 Packed with antioxidants, The Ageless Revitalizing Neck Cream was formulated with natural botanical actives, Vitamin C, and Japanese superfoods to create firmer-looking skin over time. 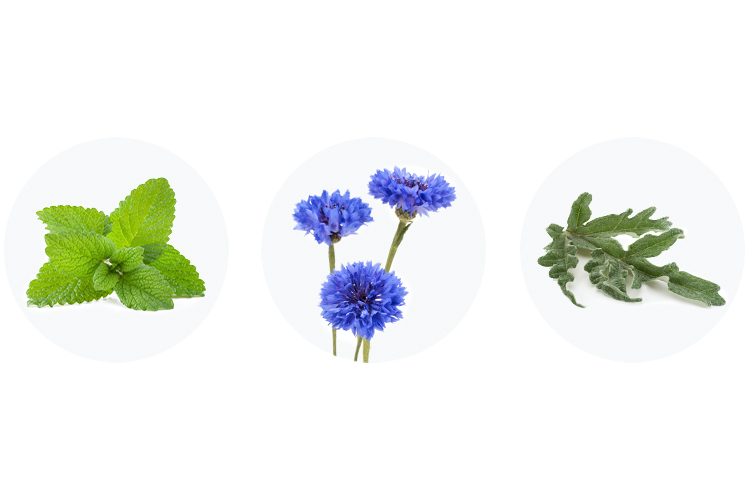 Natural botanical actives featuring Japanese Cornflower work to create firmer-looking skin over time. 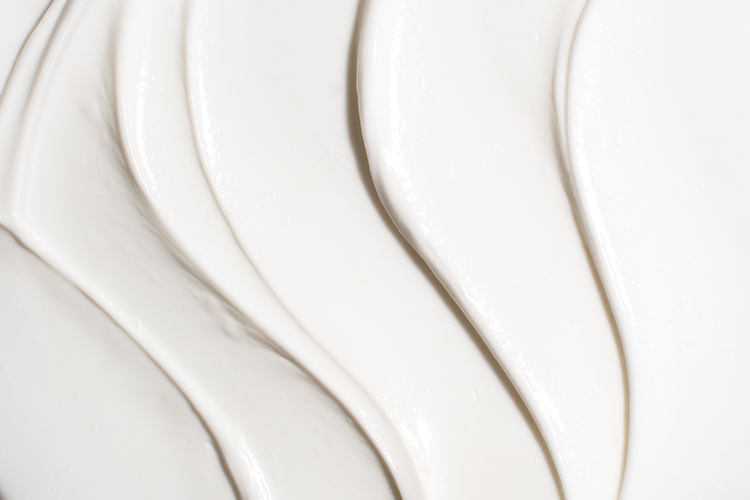 Lemon Balm and Artichoke Leaf extracts help to smooth the appearance of crepiness, lines, and wrinkles. 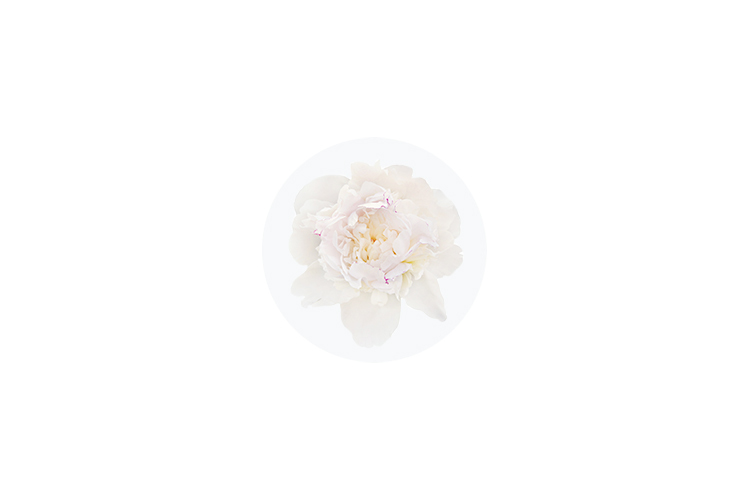 Referred to as the “Queen of Flowers," this exquisite botanical is known for its ability to revitalize skin. Combined with Vitamin C, which aids in skin surface cell turnover, the two work together to help minimize the appearance of aging skin for youthful-looking radiance. 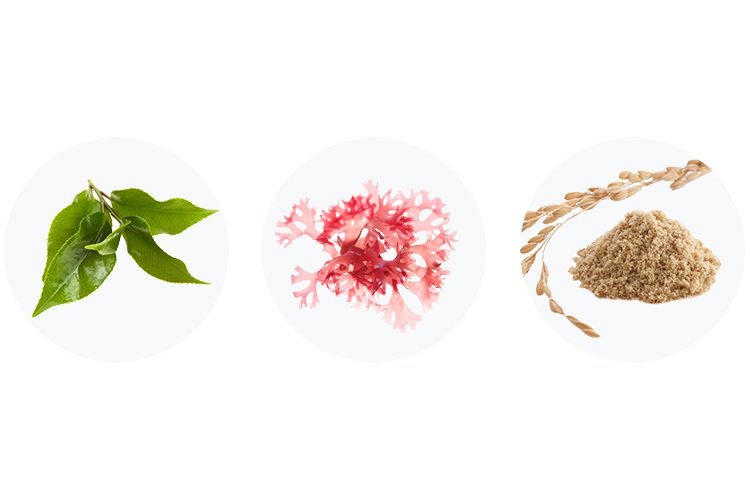 This trio of anti-aging Japanese superfoods reveals soft, healthy-looking skin. Featuring Uji Green Tea (known to detoxify and help prevent signs of premature aging), Okinawa Red Algae (rich in polysaccharides, essential for skin water retention and renewal), and Akita Rice (a nourishing moisturizer, rich in essential proteins). Scoop a coin-sized amount of cream with the gold spoon. Massage gently onto neck and décolletage in upward strokes. Use daily, day and night. *Based on expert grader survey of 20 subjects. Individual results may vary. When a geisha is robed in her formal kimono, the only areas of skin that shows are the insides of her wrists and the graceful nape of her neck. In traditional Japanese culture, the back neckline is called “Eriashi” — the soft skin and gentle curve represent femininity and allure. The Ageless Revitalizing Neck Cream harnesses timeless botanicals to bring youthful beauty to the delicate neck area.